Where the Democratic Party stands in the 2019 general election remains a subject of debate. 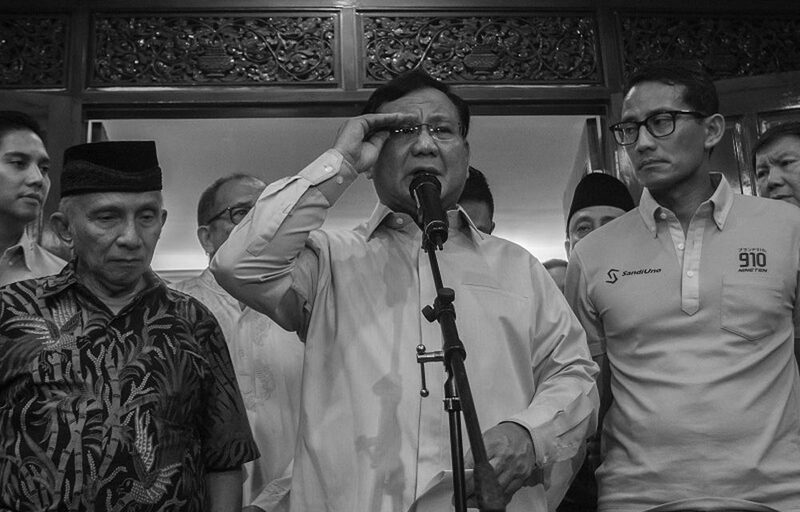 Even though the Party has officially declared their endorsement of Prabowo Subianto and his running mate Sandiaga Uno (Prabowo-Sandi). The Party hasn’t really been seen actively campaigning for the pair. Many therefore doubt the Democratic Party’s commitment in that regard. The most recent statement of the Democratic Party’s Head of Faction in the House of Representatives (DPR) Edhie Baskoro Yudhoyono has added to the confusion.